Kelsick Wilkin & Ferdinand carries on the oldest law practice in St. Kitts & Nevis and it is the leading commercial law firm. The firm carries on a general practice of law with emphasis on commercial, corporate, investment, banking, civil litigation, real estate, citizenship by investment, trademarks, other intellectual property law, and general civil and trial practice. Kelsick, Wilkin & Ferdinand is ever cognizant of the value to a developing country, which is heavily dependent on foreign investment, of legal practitioners who, by their competence, professionalism and integrity, engender confidence in investors. The firm is proud of its role in this aspect of the development of St Kitts & Nevis. We are committed to continued growth and to playing a significant role in the development of our clients, our profession and our country. 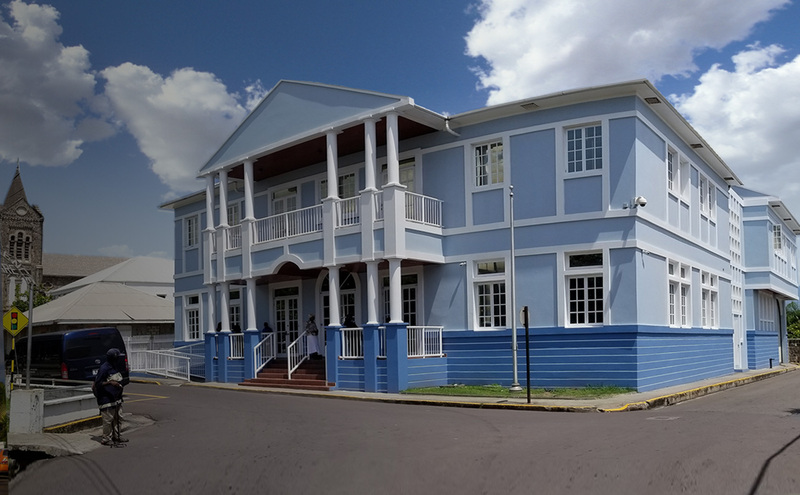 The firm has been involved in several of the leading constitutional law cases which have been decided by the Courts of our country, and is committed to the principle that the Rule of Law is essential to the economic development of St Kitts and Nevis, and to the maintenance of a just and progressing society. 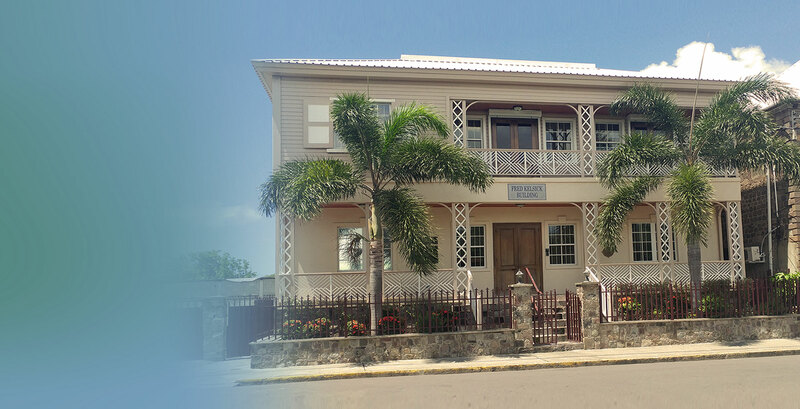 Kelsick Wilkin & Ferdinand carries on the oldest law practice in St. Kitts & Nevis (established in 1947) and it is the leading commercial law firm. The firm carries on a general practice of law with emphasis on commercial, corporate, investment, banking, civil litigation, real estate (including tourism-related development), citizenship by investment, trademarks, other intellectual property law, and general civil and trial practice. The following is a general introductory guide to some of the laws applicable to doing business in the Federation of St Kitts & Nevis. Unless otherwise specified, it is based upon the law in force and circumstances existing as at 30th April, 2018. The firm carries on a general practice of law with emphasis on commercial, corporate, investment, banking, civil litigation, real-estate, trademarks and other intellectual property law. Clients include major banks, trading companies, condominium developments, hotels, manufacturers, investment companies, insurance companies, real estate developers, travel and airline agents, rental companies, individuals and a variety of other businesses of all sizes in St Kitts & Nevis. The firm also provides legal services to individuals throughout the Caribbean and to St Kitts & Nevis and OECS public bodies and organizations. Kelsick, Wilkin & Ferdinand is the exclusive member firm in St. Kitts & Nevis for Lex Mundi - the world's leading network of independent law firms with in-depth experience in 100+ countries worldwide. As part of the Lex Mundi global network, we can provide our clients with preferred access to more than 21,000 lawyers around the world all from a single point of contact.